Welcome to the office of William L Toler, DMD, where we perform a Warner Robins root canal for patients who need one done, and quickly. Root canal therapy is done when the pulp of inside a tooth has become inflamed or infected. 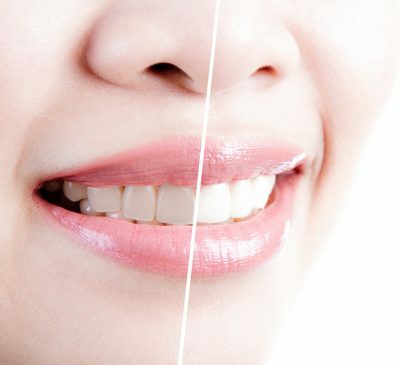 Our dentist can clean out the area and then seal it off before placing the crown over it for protection. It is a common procedure that we do in our offices and specialize in, among many other services. Many patients may have a fear of a Warner Robbins root canal, but actually root canals are very common procedures that are done frequently. We also prescribe general anesthesia and local anesthesia for procedures so that patients have a painless experience. However, if you have any questions about your root canal, don’t hesitate to give us a call. Our staff is friendly and helpful. To learn more about our staff and our dentist, Dr. Toler, check out our website. You can also read patient testimonials and learn more about our other dental services. Patients can also schedule appointments online as well as read about their first visit and what to expect. In order to keep your root canal successful after the procedure we recommend taking care of it and keeping the area clean and healthy. Keeping up on annual dental cleanings can help make sure that your root canal and your teeth are kept clean and healthy and without any dental decay. 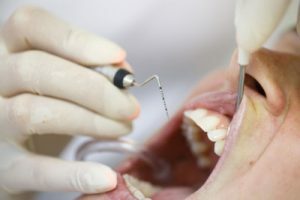 Regular cleanings also cut down on the amount of plaque and tartar buildup, which can lead to tooth decay, which can be the cause of a Warner Robbins root canal. Dr. Toler is a graduate of Mercer University and the Medical College of Georgia. He is a member of the Academy of General Dentistry and a lifetime member of the Georgia Dental Association.